Our rates are very simple to understand. There are no hidden costs and charges. If you require a cleaner on a weekly basis all you have to pay is a monthly fee (see table below) and £9.00 per every hour you use our cleaner (payable to the cleaner on the day of the visit). If you require a one-off spring clean all you have to pay is £ 14.00* per hour payable by most major debit or credit cards, cash or cheque. 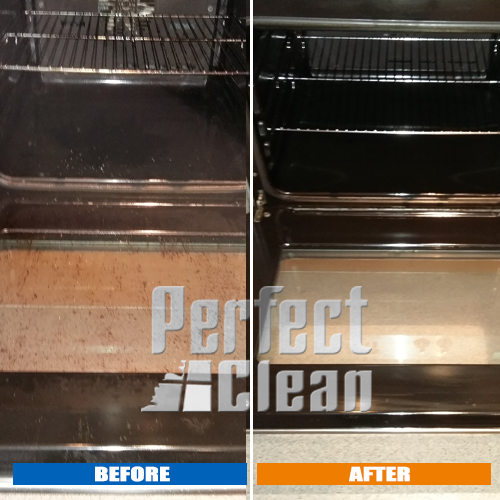 End of Tenancy cleaning will be charged at £16* per hour per cleaner. Please note that you have to provide the cleaning equipment (e.g. 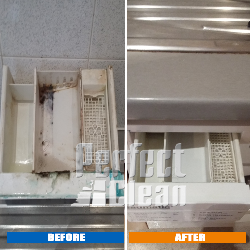 hoover, iron, cleaning materials, sponges etc.) 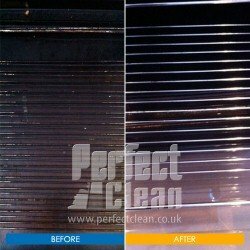 Alternatively we can supply cleaning materials but there will be an additional cost. Ironing and changing of bed linen are not included. 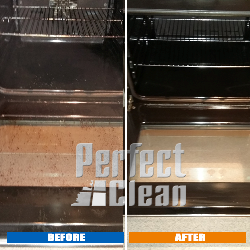 Replacement cleaner will be organised for you during your regular cleaner annual holiday. 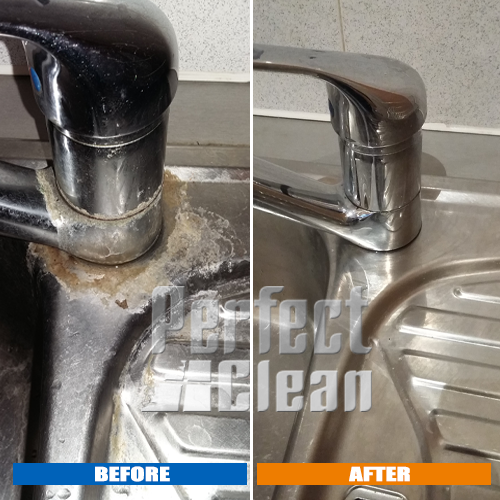 Calls from a supervisor on every 3 months will ensure high cleaning standard. 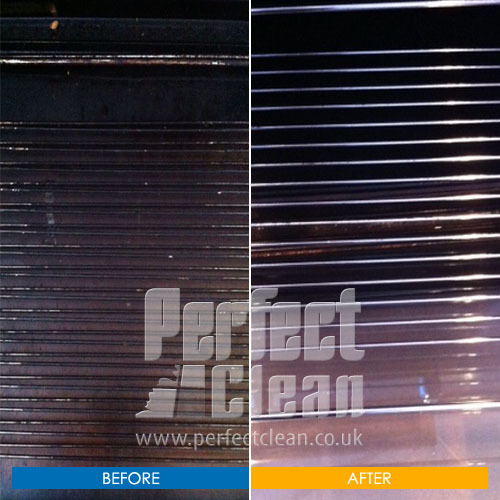 This option will also give you the benefit of using 5% discount on every carpet and upholstery cleaning order*. Our gold package is the most popular with our clients. 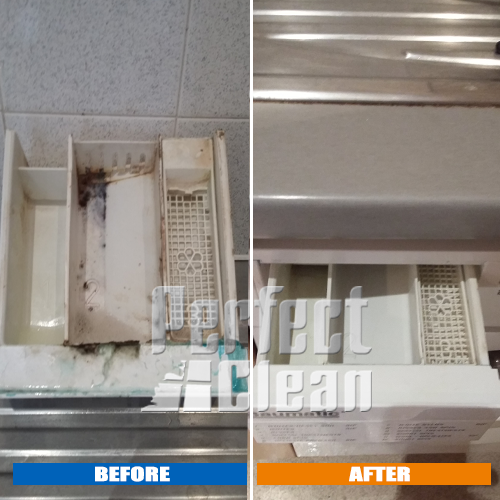 This option is recommended for clients that are looking for clean and healthy home and will give you the benefit of using the whole range of cleaning services provided by Perfect clean at discounted prices. No restrictions will apply on the frequency and you can have visits for up to 9 hours per week.